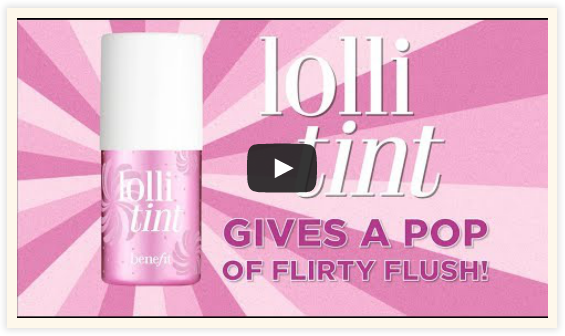 CelesteChoo.com: Love your lips and cheeks even more with Benefit Lolli Tint! 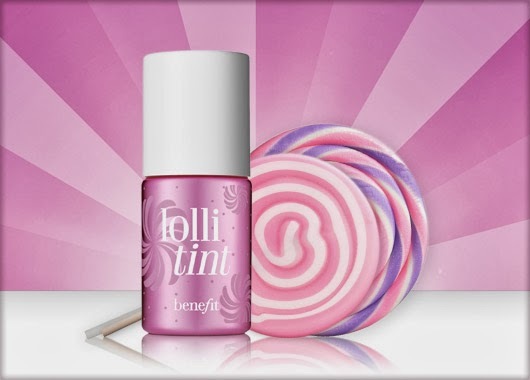 Love your lips and cheeks even more with Benefit Lolli Tint! Are you one of those girls who just love multi-tasking makeup items? Then this is good news for you! 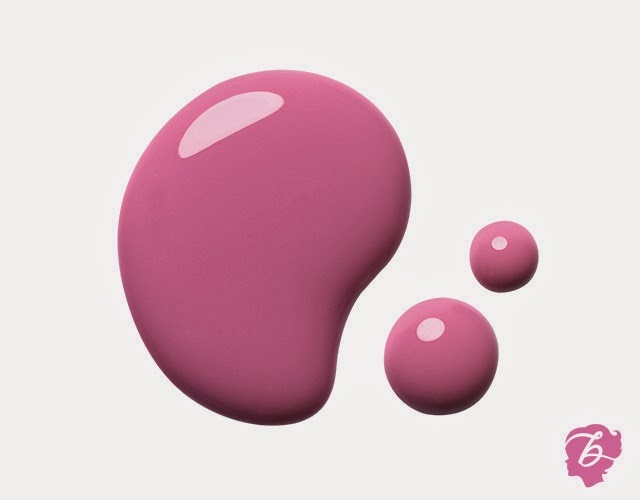 The much-awaited Lolli Tint candy-orchid tinted lip and cheek stain is arriving in March! Our beloved beauty brand, Benefit Cosmetics, has excitedly announced the arrival of this eye-catchy and tempting item that will definitely be a must-have in our cosmetic kits. This delicious candy-orchid lip and cheek stain is long wearing and leaves skin with a natural finish. For extra delicious color, repeat! See how the lolli tint gives a chic and pretty blush to these girls while it also adds that luscious sparkle to their lips! And all these from just 1 product! Talk about multi-tasking! 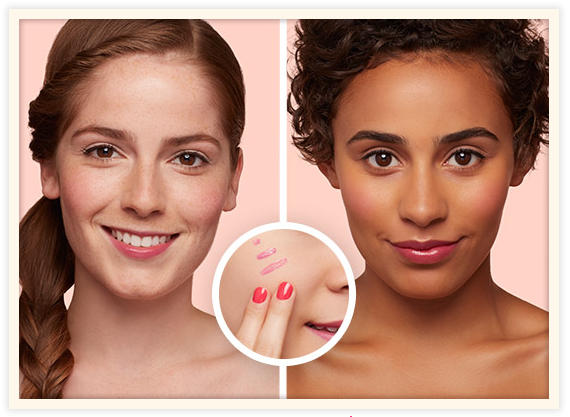 Take note: the color of Benefit Lolli Tint blends well on different skin tones. So whether your fair-skinned, tanned or dark, expect beautiful tint results from Lolli Tint! Check out more fun and flirty orchid-fuchsia Benefit items!